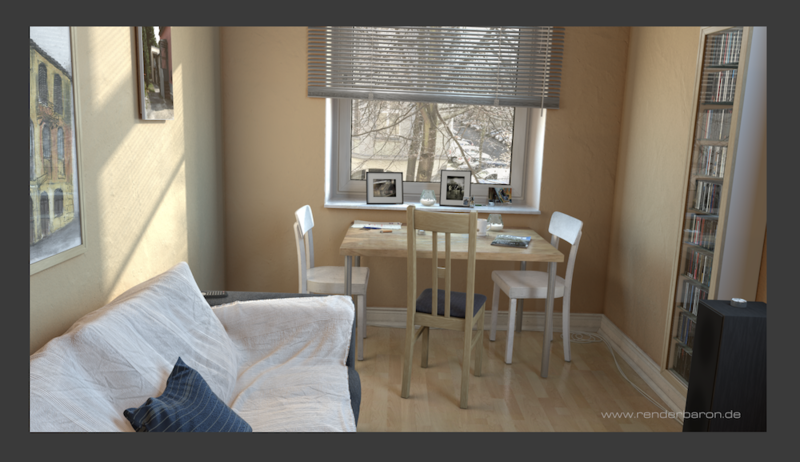 Which Mac Renders Cinebench 20's Test Scene Fastest? 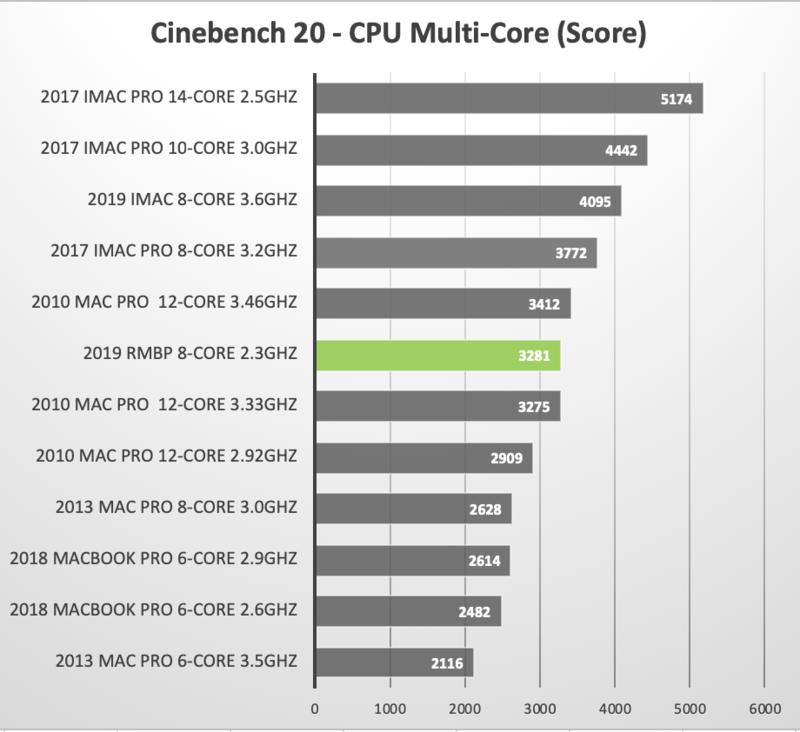 This is going to be a frequently updated page as we gather results for various Macs running release #20 of the cross-platform Cinebench CPU benchmarking tool. Big MAHALO for those of you who emailed us screenshots your Mac's score. Keep them coming. In the next update of this page I will include results for some very impressive Hackintoshes. 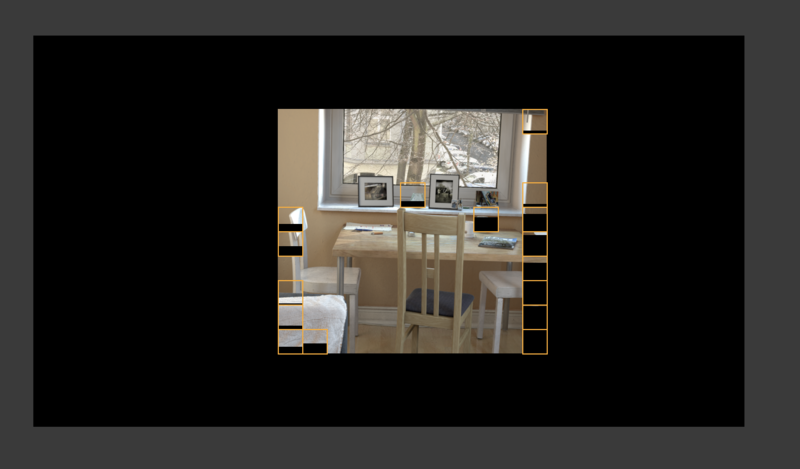 The multi-core test renders the scene in segments, one for each active cpu thread. Follow me on Twitter @barefeats.